Clear Bubble Wrap is for general use in packaging to help in protecting your items for transport and storage. Anti-Static Bubble helps eliminate static charge when moving sensitive items. We supply hand held pallet wrap in rolls 400mm x 250m. Sold in either boxes of 6 rolls or individually therefore costing you less. 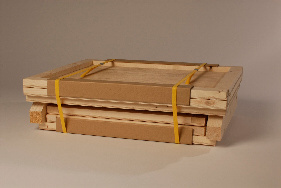 We can provide you with Packaging Kits to suit your needs for less. Call to discuss on 01 456 4652. Brown Tape is made from PVC vinyl giving you good strength and coverage. Clear Tape is generally used for sealing boxes where your box marketing need to be seen. As a result is practically tear-proof in addition with a powerful adhesive to give you more security when needed. 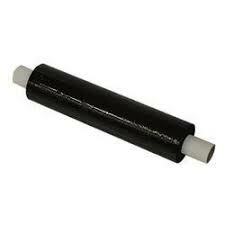 Roll size: 50mm x 50M. Double-Wall Corrugated Boxes are also available.